We can remove refurbishment waste with very competitive prices and a high quality finish. We provide a complete house waste removal service to household owners in London, flats, bedsits and bungalows. We provide professional commercial waste removal services in street of London including loading, disposal and cleaning-up. For more information about our junk removal services, or if you are unsure whether we cover your area, please feel free to contact us via the details below. APT Rubbish Clearance – for the to reduce, reuse, recycling is affordable waste company management company serving customers in Addiscombe. 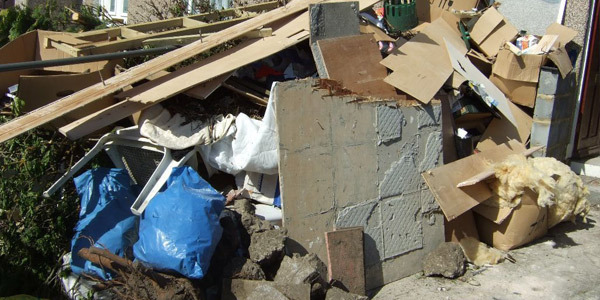 We provide fast and affordable rubbish removal and waste disposal of any type of waste. We own and operate multiple trucks and waste collection vehicles. Our company providing waste collection and junk removal services to builders, residential, commercial customers in Addiscombe with utmost dedication and speed service. 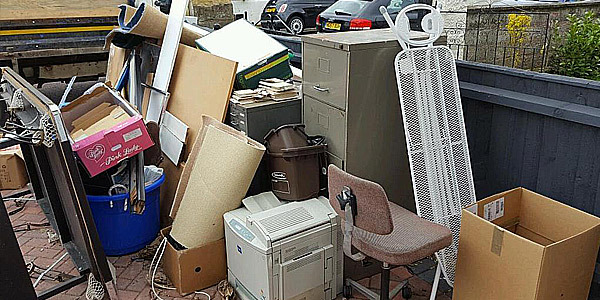 APT Rubbish Clearance can take care of essential waste removal side of your property after makeover care, house extension builders waste, unwanted furniture, clearing up your storage and garage. Outstanding team of an responsive office staff and friendly drivers are ready to clear your upcoming rubbish in Wandsworth, we will come to you to collect your garbage and trash and also we will help you to save money on your waste management. You will considerably benefit from our quick service and it is cheaper than skip hire. We take construction and building waste is made up of materials such as concrete, bricks and damaged wood timber or unused trimming and unwanted material produced by the construction companies. This includes building materials such as rubble, sacks of wood trimmings, wall insulation, plaster boards, nails, electrical wiring pieces, and also the waste extracted from site excavation, fundamental digging and materials such as dredging, tree stumps, mixed rubble. 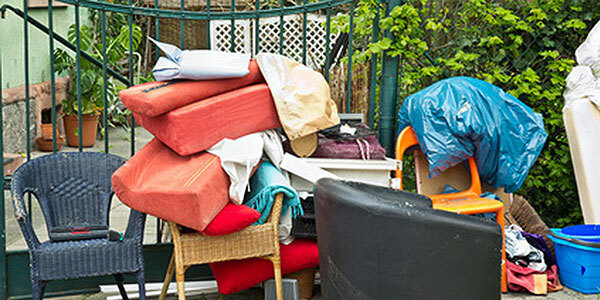 We offer a household rubbish removal same-day service to all residents of London whether it’s a bulky item like a old leather sofa, bedbug contaminated mattress, or a full house clearance. 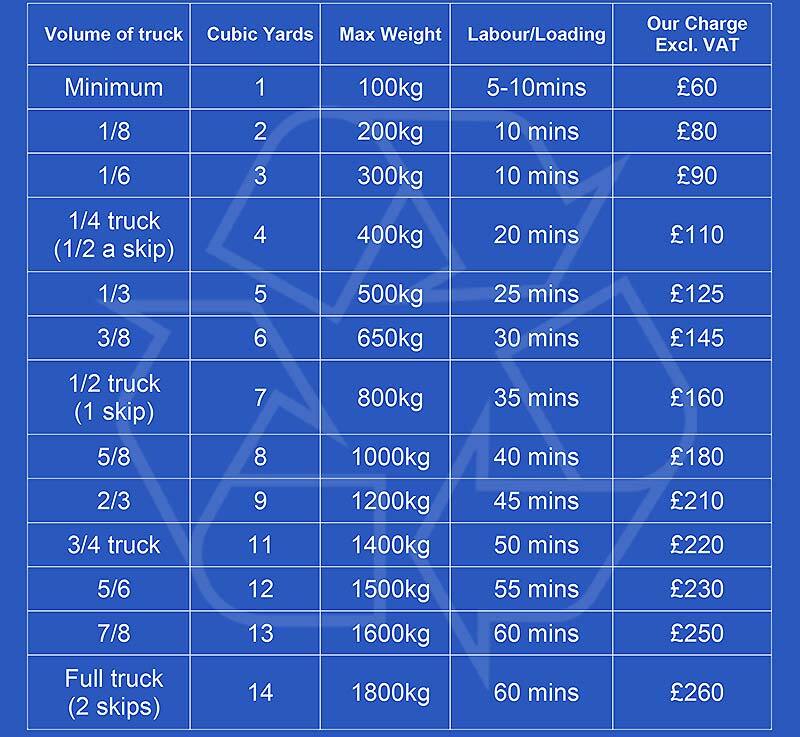 We are usually a much cheaper alternative to skip hire.Don’t miss out on excellent services which are available to you whenever you need them. HOW WE REMOVE YOUR RUBBISH? we only charge what amount and type of junk we take, why wait get you no obligation quote now. Tell us regarding your junk clearance. We’ll give you estimate price so you know exactly what it will cost. We will send you one of our team with trucks to you. We always will keep you informed when we are on our way. 3. We Collect your Rubbish away! We will come to collect your Commercial, household junk. We ensure to reduce the waste amount going to landfill. We always try to recycle and re-use building materials, tools, raw materials, old or broken devices go to a specialist recycling facility. Our fastest rubbish collection service without the hassle and expense of a London skip permit procedure and you don't need a skip anymore. Unlike a skip hire, we'll come and collect your rubbish all in the one visit, almost everything on the same day, wherever you are Central London. ⭐⭐⭐⭐⭐ Found these company on the internet. called them to arrange a rubbish removal. Overall service is affordable, brilliant customer service. I will definitely recommend them. Thank you! ⭐⭐⭐⭐⭐ As we were recommended by builders next door, we expected a quality job and we were very pleased with the responsive service we received, they offer cheaper alternative to skip and we didn't have to worry hiring skip anymore. Many thanks. Mon to Fri and 7 am – 6 pm, Sat 7 am – 2pm.